Switchboard upgrades are normally required due to safety issues. Is your current switchboard outdated or do you still have an old fuse board that is giving you issues? Licensed to provide and install 1 phase and 3 phase meters. We also offer off-peak, solar, granny flat, split electricity, and smart digital metering. Underground power lines are the safest option for electrical service. Having them buried will also get them out of sight and out of mind. Overhead power supplies most of the electricity to homes and businesses in Sydney. If you are in need of overhead electrical service only qualified Level 2 Electricians are able to perform the work. 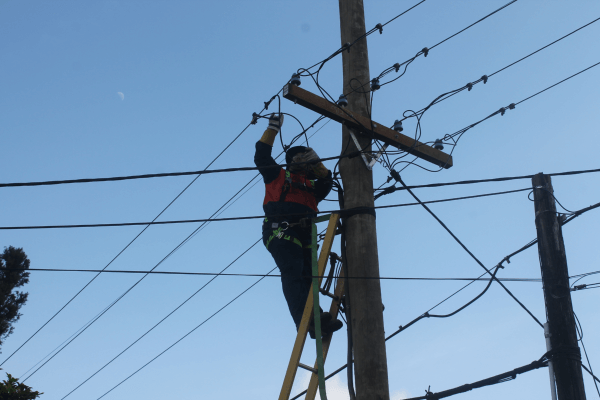 Private power pole installation, maintenance and repair. 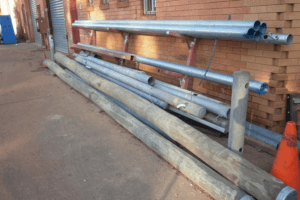 We offer both galvanised steel poles and treated hardwood poles as well as temporary power pole installation. Safety & quality is of the upmost importance when it comes to electrical work in your home. We pride ourselves with providing safe, clean and high quality electrical work. We will arrive on time and complete the job with high quality and in a timely manner. We provide high quality electrical work. We pride ourselves on leaving the job site cleaner then we arrived. With Dave Fenech Electrical Service Pty Ltd operating since 1999, you can put your trust and confidence in our exceptional electrical work. We stay up to date with the new laws and rule changes, so you know we will deliver the safest job possible. Not all jobs are straight forward or go as smoothly as expected. With our many years of experience we have seen nearly it all. We specialise in finding the safest way to successfully complete every job. When you need electrical help, make sure you turn to a contractor who has the qualifications to tackle any kind of work. 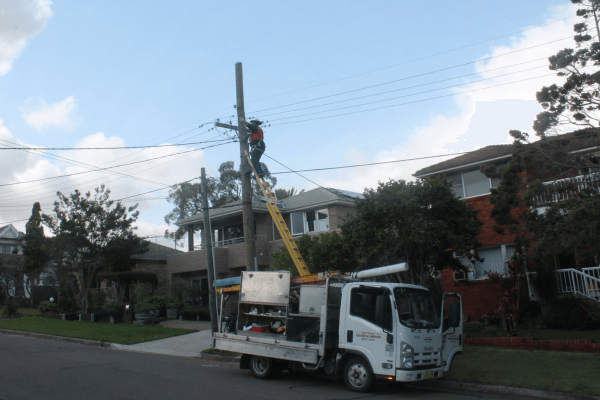 Dave Fenech Electrical is not just a team of licensed electricians, we are also a certified Level 2 Service Provider, trusted to carry out all electrical work considered to be Level 2 across Sydney. This includes any jobs involving the infrastructure which runs between your property and the public power lines: overhead cabling, electrical meters, power poles, underground lines and more. 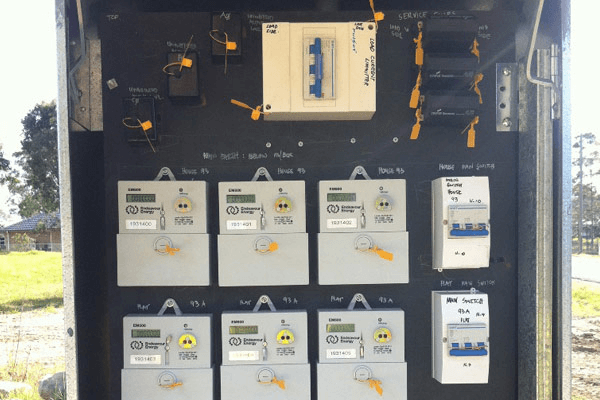 What does it mean to hire a Level 2 electrical contractor? Only a Level 2 electrical contractor is able to legally install and repair this equipment. Inspect the state of your property’s electrical equipment and connection to the street; connect, disconnect and or move the point of connection. Inspect, repair, or upgrade your meter, including net and gross solar meters and new “smart” meters. To protect your home and family, safety is our highest priority. We guarantee a high quality standard of work, you can trust in the trained professionals at Dave Fenech Electrical Services. Call us today on 9833 9566 and enjoy a fast and effective response to any household or level 2 electrical work. 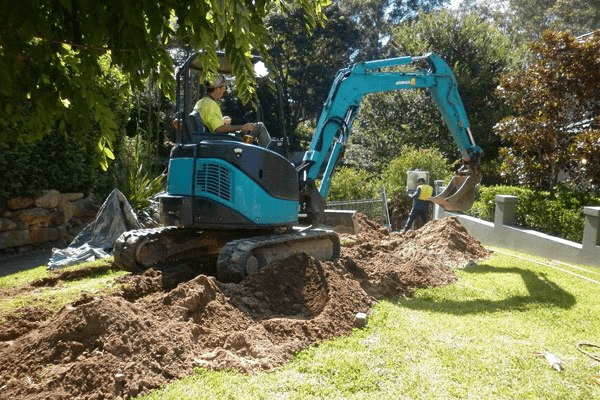 Dave Fenech Electrical Services have fully accredited and licensed Service Providers carrying out Level 2 works on “Ausgrid” and “Endeavour Energy” networks throughout all Sydney suburbs including Penrith, Blacktown and Parramatta. 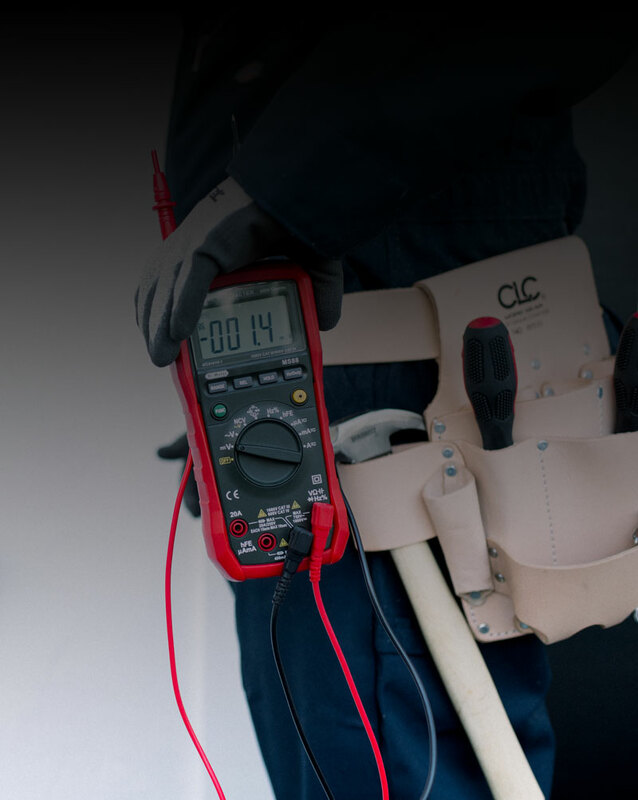 We take care to ensure that every member of our work teams is equally qualified and prepared so that you receive the same excellent quality service no matter which of our Level 2 electricians is helping you out. We know that an electrical issue can strike without warning and at any time of the day. As these issues are often urgent – dangerous at worst, and still quite costly and inconvenient at best – we have designed our business around being able to respond quickly and decisively to any situation which is called in. We keep our office fully staffed at all times during business hours, with a team dedicated to answering calls as they come in and teams of our licensed Level 2 electrical contractors ready to head out to jobs as soon as they are assigned to them. We pride ourselves on being a truly professional unit and we hope that our clients can feel the difference when they are working with Dave Fenech Electrical. Call our office today on (02) 9833 9566 for a free quote on work with wood and steel power poles, electric cabling or solar or granny flat metering.